The brand has engaged Adriana Picker to bring alive the elements of baking through her botanical illustrations. 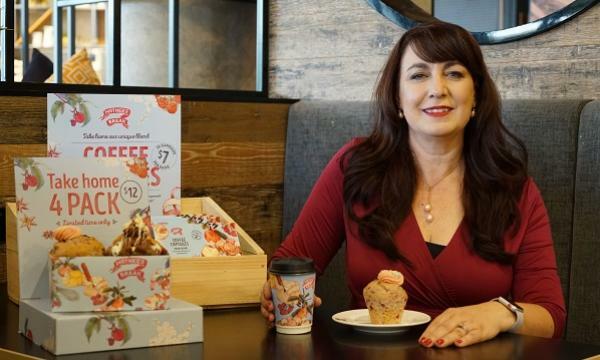 The ingredients she encompassed in the packaging for Muffin Break’s coffee cup design, coffee capsules, to the brand's muffins takeaway box subtly imply the ingredients are in the process of being baked. Many of the wholesome elements used to create these masterpieces are keeping Aussie farmers in business. 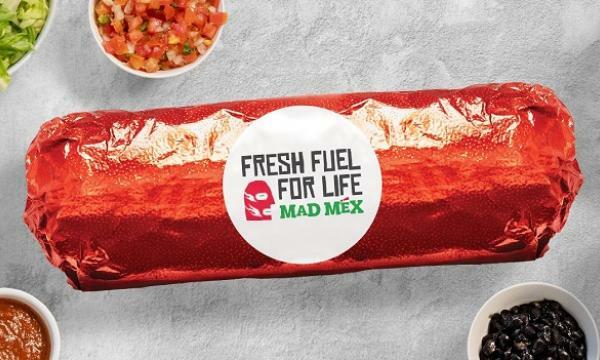 With Muffin Break temporarily changing their logo for the 4-week period leading up to Mother’s Day, guests will notice the brand transforms to ‘Mother’s Break’. The Muffin Break at The Entertainment Quarter, Moore Park, NSW will also see a transformation and will offer mums a break and moments of peace, while enjoying their coffee laced in Adriana’s botanical illustration.